TsiLang will change the language of user interface in your applications immediately upon request. In order to test your new interface, you even don't need to run your applications, TsiLang allows you to preview the translated interface at design-time as well as at run-time. FireMonkey and FireUI support! 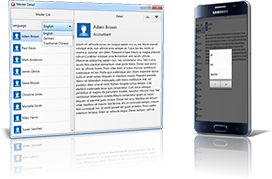 Create multilanguage mobile and Mac OS applications easily. 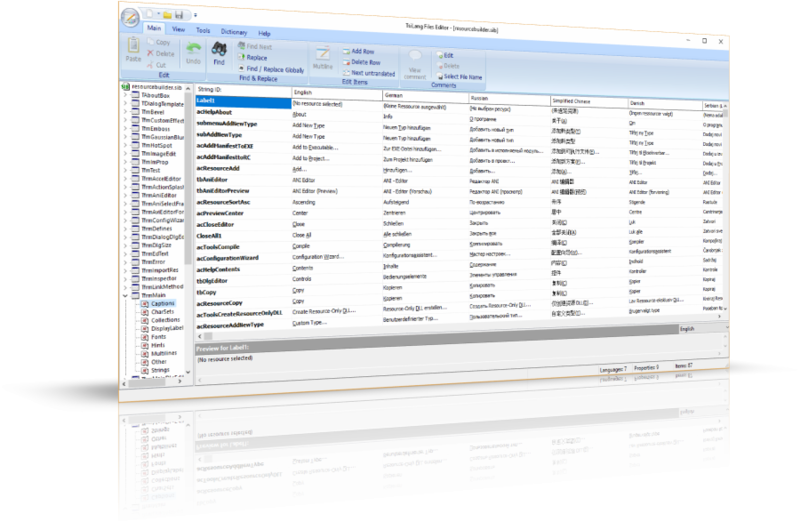 TsiLang Components Suite allows you to create applications with multilanguage support for all target platforms supported by IDE. 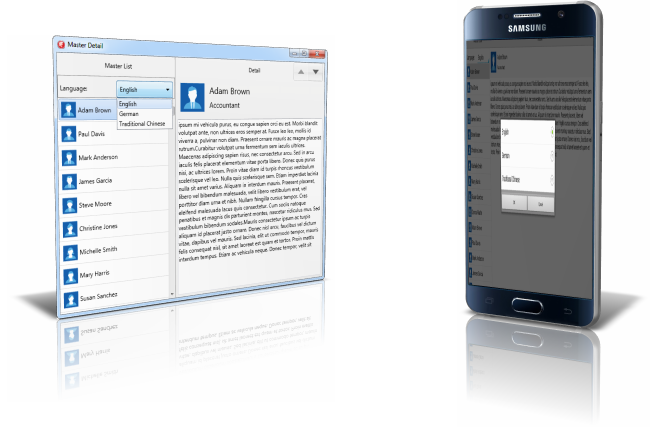 Create multiplatform applications for Mac Os, Android and iOS with the same functionality as Windows applications. TsiLangDispatcher will help you to manage the language changing process in projects with many forms. You need just to link each TsiLang component to TsiLangDispatcher. Changing the active language of TsiLangDispatcher will cause the language to change in the whole application. (Download example...). 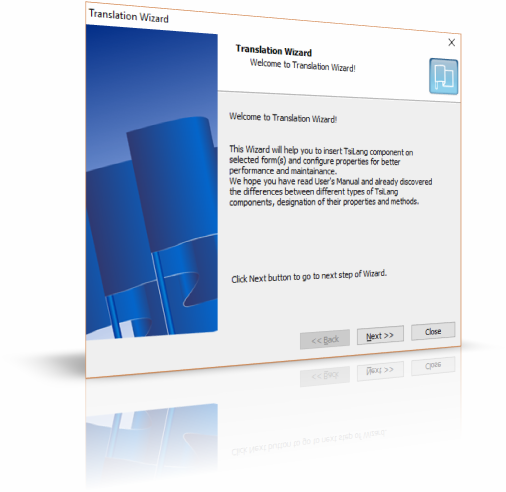 TsiLang Translation Wizard will help you to configure this in few quick steps. 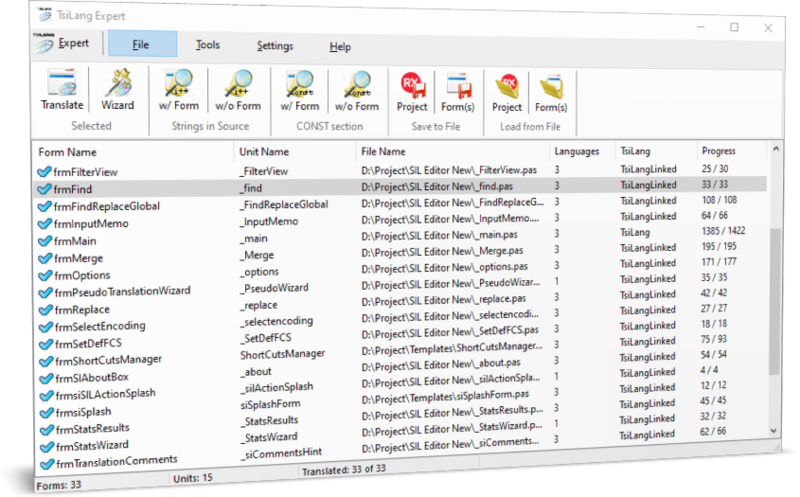 TsiLang allows you to build multilingual applications without including all translation information in an application EXE file for building light EXE files. You can choose to store all the translations in a separate SIL (textual) or SIB (binary) file and distribute it with your application. 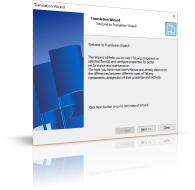 Then TsiLang will load all translation information from this file at run-time. TsiLangDispatcher can automatically load the translation for every form in the project during run-time. This further simplifies the process. 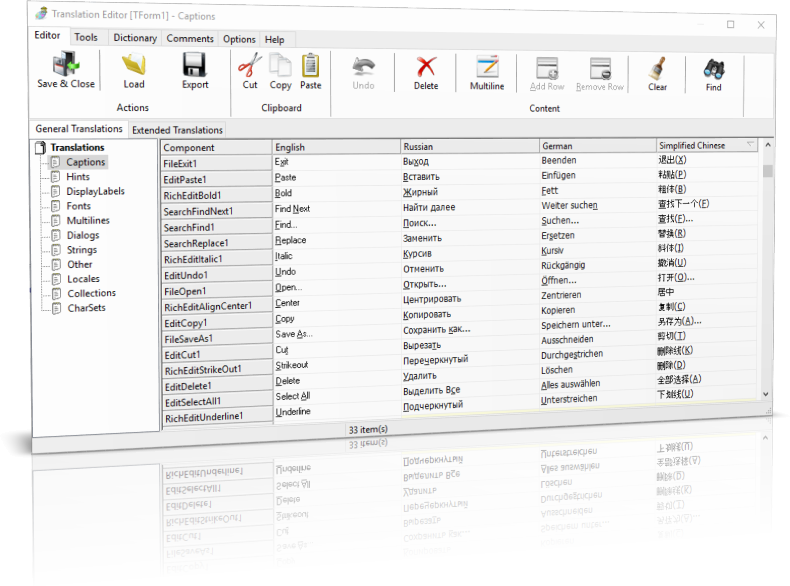 Your end-users can edit translations stored in external files and even add new languages to obtain a convenient user interface without your assistance and without recompiling your application. 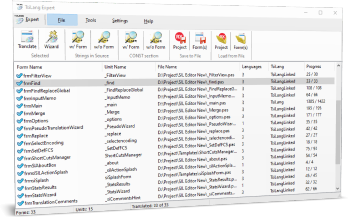 The TsiLang Components Suite contains as a bonus SIL Editor - an absolutely free editor for SIL and SIB files, that you can provide your user for translating files without your assistance. 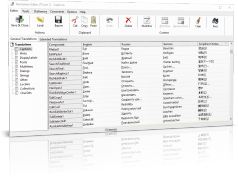 (Download example...) As examples of the self-translated applications could be our SIL Editor, Dictionary Manager and Resource Builder. 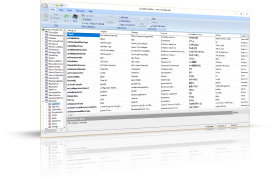 TsiLang can translate all string properties of components, system locales and standard dialogs' captions and strings. Also it is possible to change virtually any property of any component, no matter is it a string type property or not. This feature is very useful for repositioning/re-sizing the controls when translating your application into a language with very long average word length, such as Dutch or German. It also allows any level of sub-components to be translated, such as TLabeledEdit.